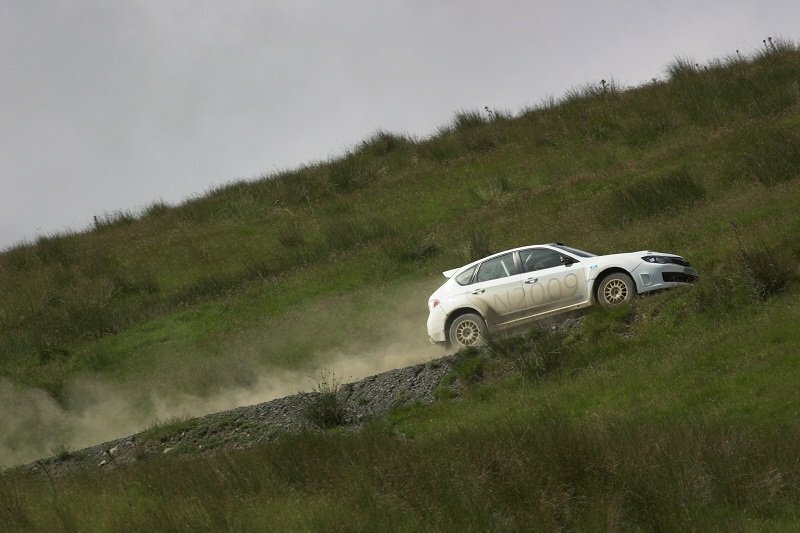 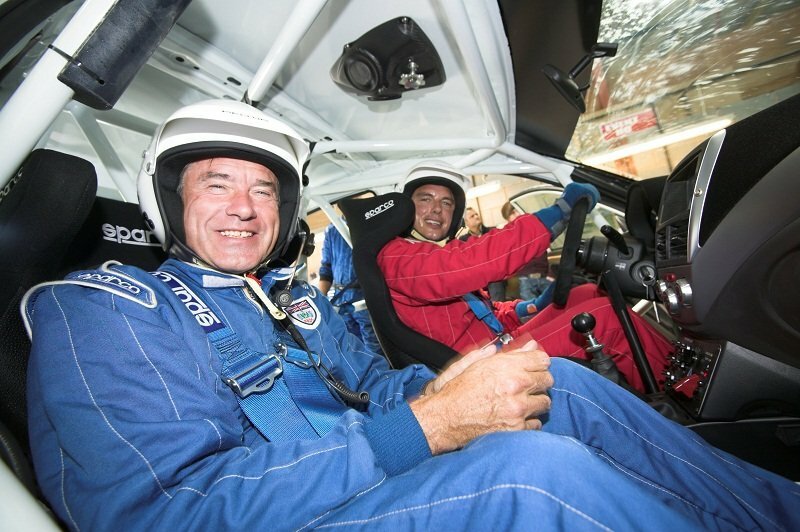 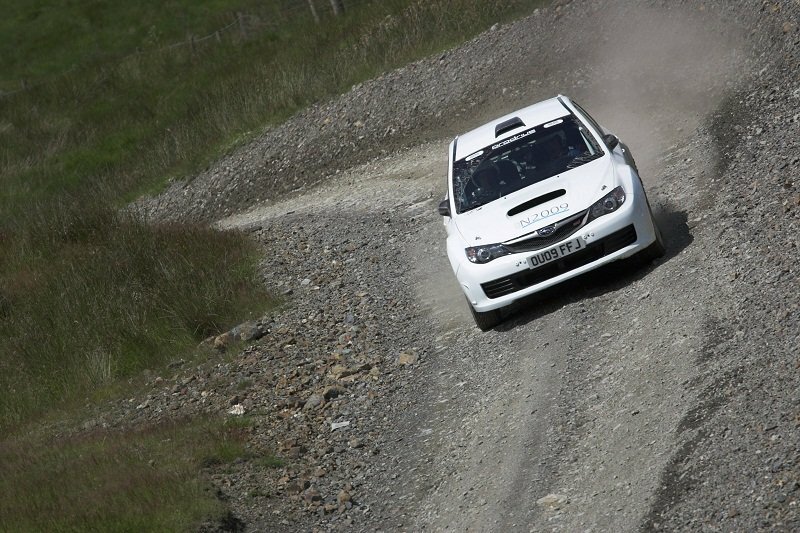 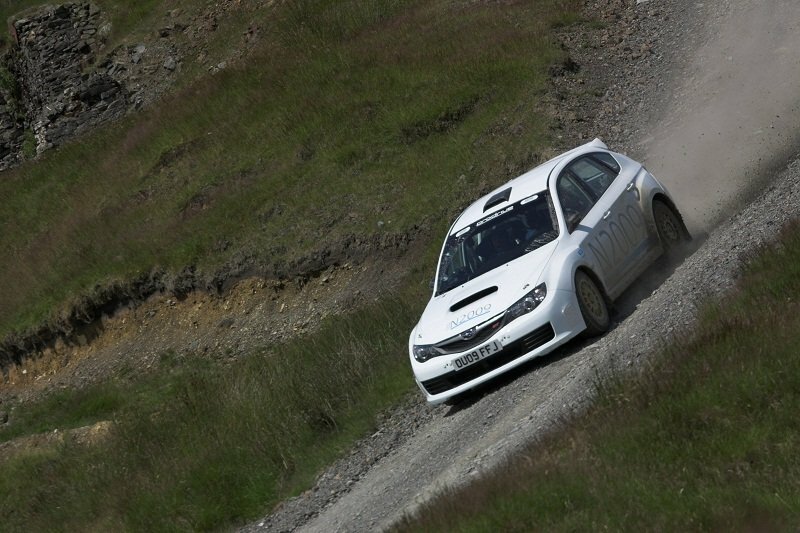 Prodrive has launched the Impreza N2010, its latest FIA specification group N rally car. 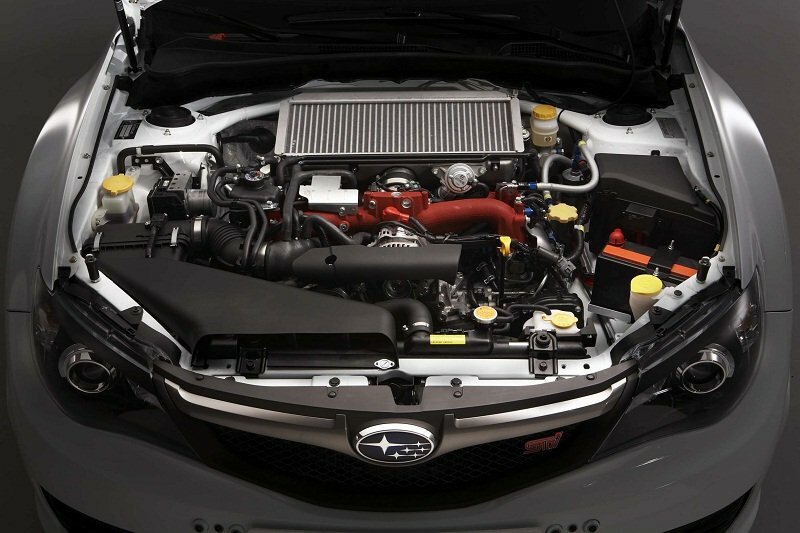 The improvements in engine performance have been matched by enhancements to the car’s dynamics. 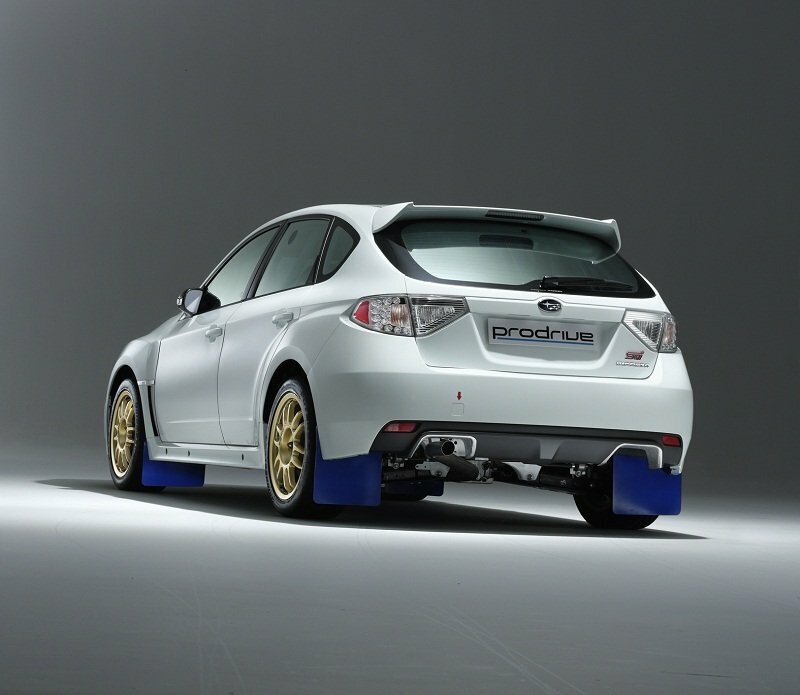 The N2010 Ohlins dampers have been revised with extra travel front and rear, while all the suspension bushes have been strengthened. 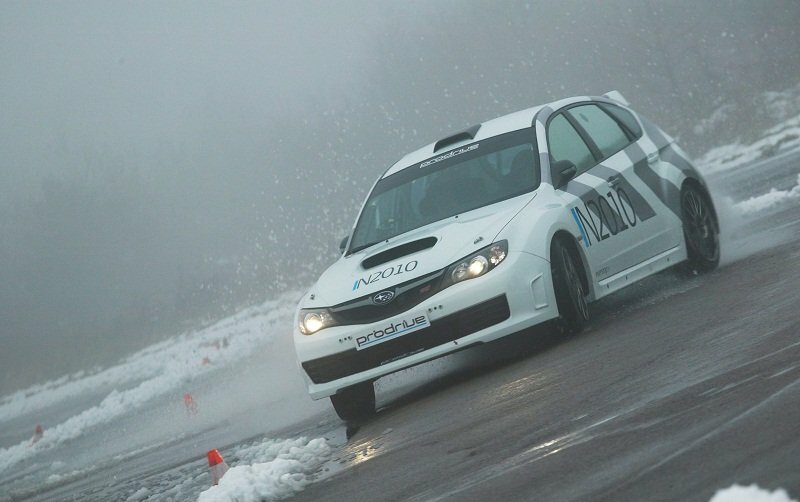 The Impreza N2010 prices start at £120,000 and for the first time Prodrive has introduced a financing option to enable the car to be leased over two years with an option to buy the car at the end of the agreement. 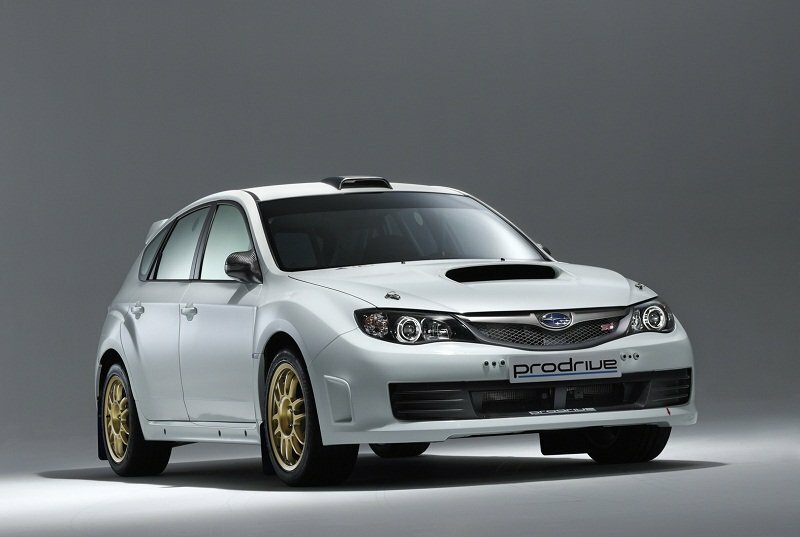 The package includes insurance and system rebuilds.